Dr. Lena Park is a proud participant in the InfantSEE program. 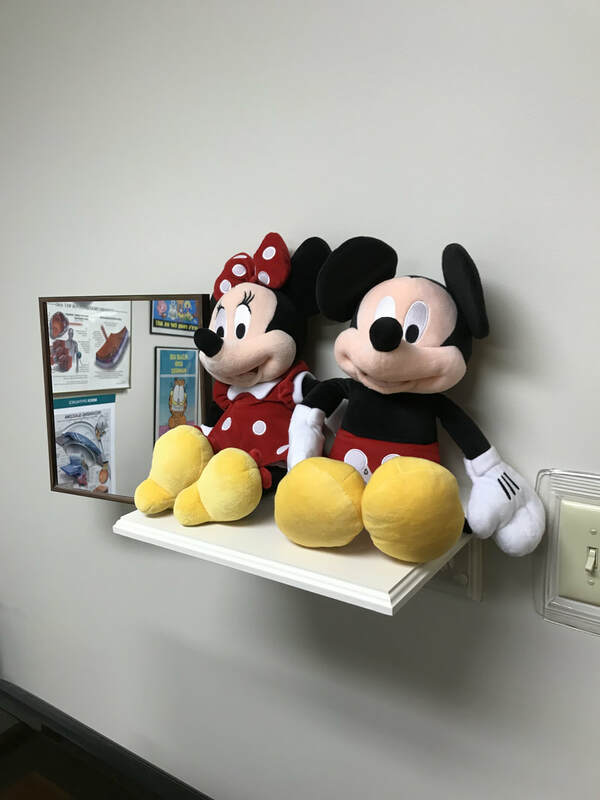 A comprehensive eye examination for infants between 6 to 12 months of age (under the age of 1) provides a great compliment to services already provided by the baby's pediatrician. Doctors participating in this program provide a one-time, no cost eye assessment for infants 12 months old and younger. This program is designed to help patients understand that a child's eye health is important even at such a young age, and vision problems are best dealt at the earliest age possible. Many vision problems such as significantly high prescription (either near-sightedness, far-sightedness, and/or astigmatism....all of which can contribute to amblyopia/lazy eye if found in significant amounts and left untreated at an early age) or eye tumors such as retinoblastoma, which is the seventh most common pediatric tumor, can go undetected before it is too late. These conditions may be prevented or treated early if found at the appropriate time. If you wish to make an appointment for your newborn, please call us at 630-844-2500 for a morning appointment time. Please remember to download a patient history form on the home page to provide accurate developmental history of your child prior to coming in for the examination. You may refer to www.infantsee.org regarding more information on this program. 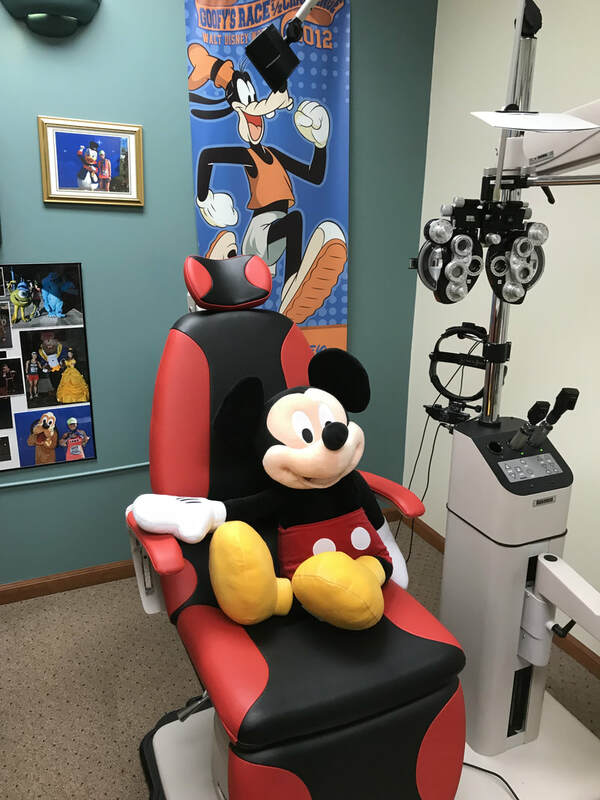 Many parents wonder how early should they bring their child in for an eye exam. Babies should have their first comprehensive eye exam by a licensed eye doctor by 6 months of age. A licensed eye doctor will perform additional tests that a pediatrician generally does not. An exam by a pediatrician will typically include the following tests: eye alignment, the baby's ability to fixate on an object, eye muscle movements, pupillary response to light, and eyelid health and function. A comprehensive eye exam done by a licensed eye doctor is done to complement the examination already completed by the pediatrician. Additional tests that the optometrist will perform in an infant exam will include the following: tests for vision correction (farsightedness, nearsightedness, or astigmatism) that are done with the help of a retinoscope and pupillary dilation, ophthalmoscopy testing to observe the internal eye health once the eyes are dilated, and tests to address specific concerns such as crossed eyes, lazy eyes, or nystagmus.